Relais de la Cache is Now Closed for the season. 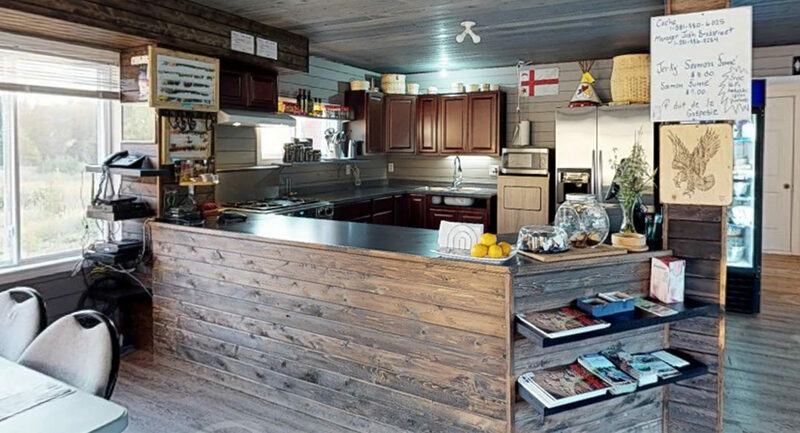 During the open season we offer Gas, Hot meals, Room rentals, Showers, Convenience store, Wi-Fi, Satellite TV and so much more. 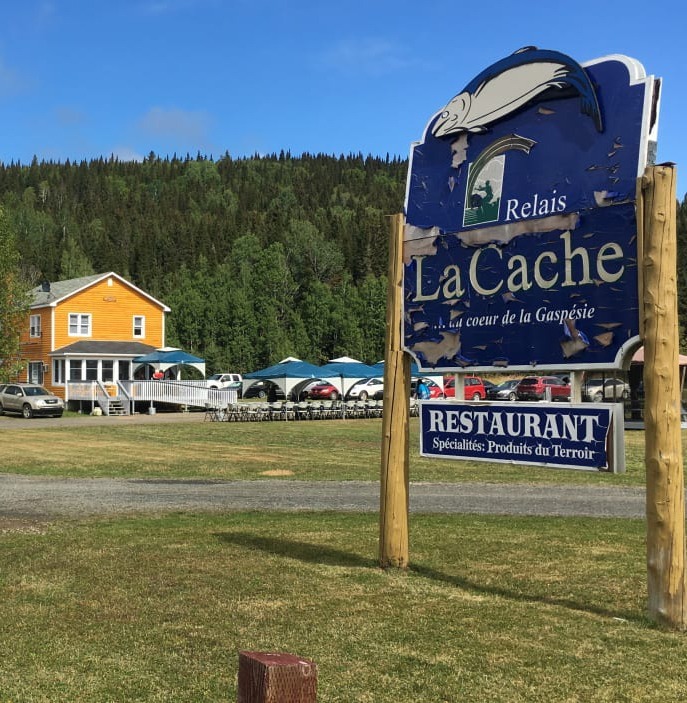 Some of the best cuisine in the Heart of the Gaspésie right here at Le Relais de la cache. Whether it's breakfast, lunch, or dinner, your appetite will fare well. And we do have variety! From juicy bar-and-grill burgers to down-home favorites, You will. 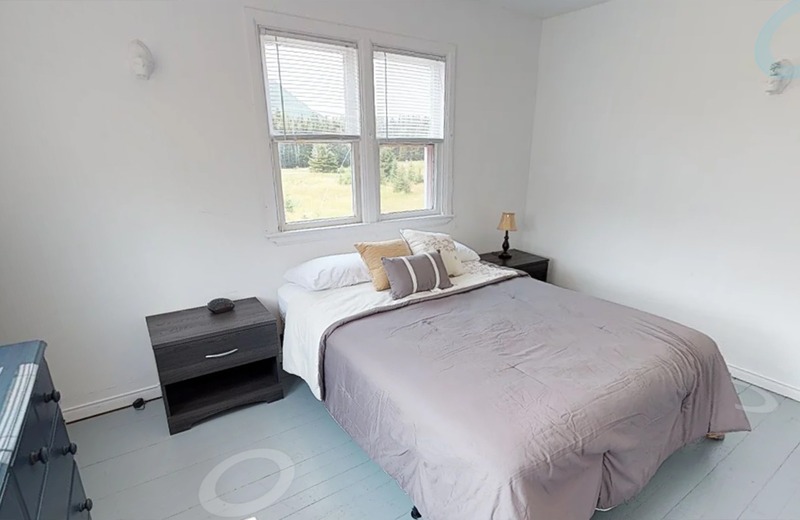 ..
Our cozy rooms are perfect for fishermen, hunters, travelers and even a couples get-a-way. We have Phone, Fax for your business needs, satellite tv, Air conditioning will help cool you off during the warm summer days, and central heat will keep you warm. .. 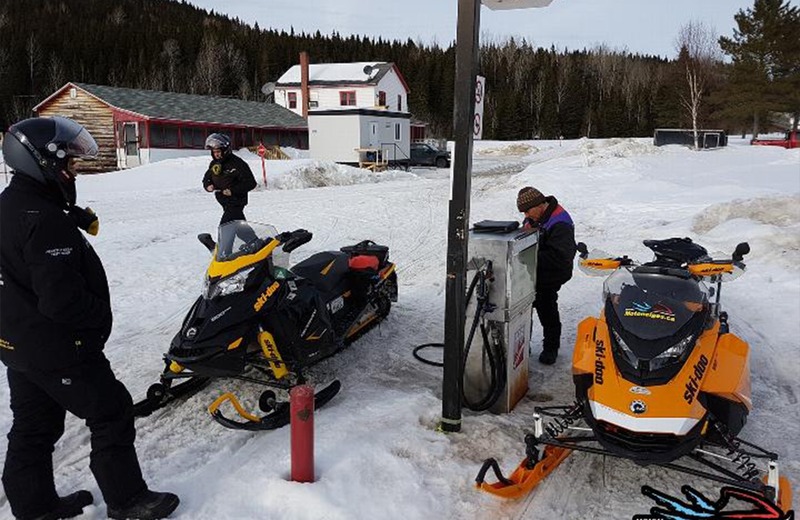 Le Relais de la cache is your quick stop gas station for when you are traveling through the heart of the Gaspésie. We've got the quality fuel, snacks, foods and drinks to keep you going. We have friendly faces and great customer service. Get all your needs at Le Relais. .. 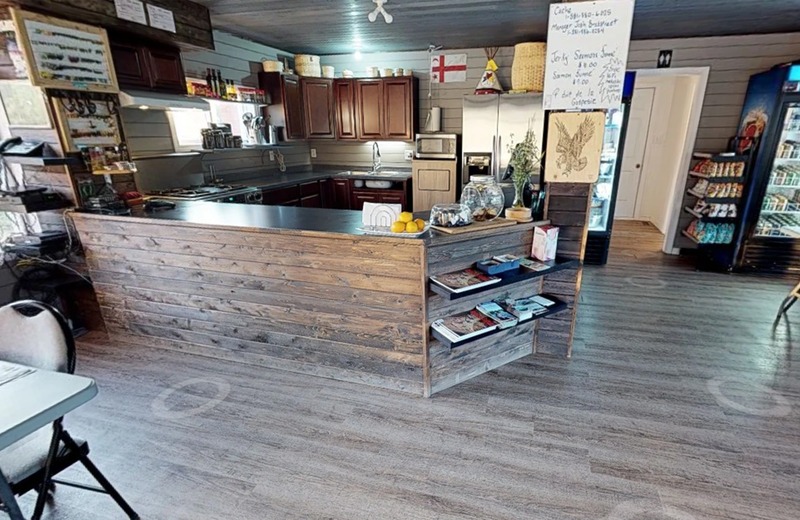 The building located in the heart of the Gaspésie, on the road to the Gaspésie Park, is well known to hunters and snowmobilers who stop there to eat or refuel. The facilities were bought in the fall of 2016 by the Mi'gmaq community of Gesgapegiag. During the winter, the activities were limited to offering gasoline. But since then, the site has been restored. It will now provide accommodation, food services and gasoline. For more information on schedules, reservations or directions please consult the FAQ page or contact us!